Hey there! Welcome to my epic post of money saving tips that I love and use. I really hope that you find this list useful. We'll cover different sections from saving money on shopping to groceries to home maintenance to travel. 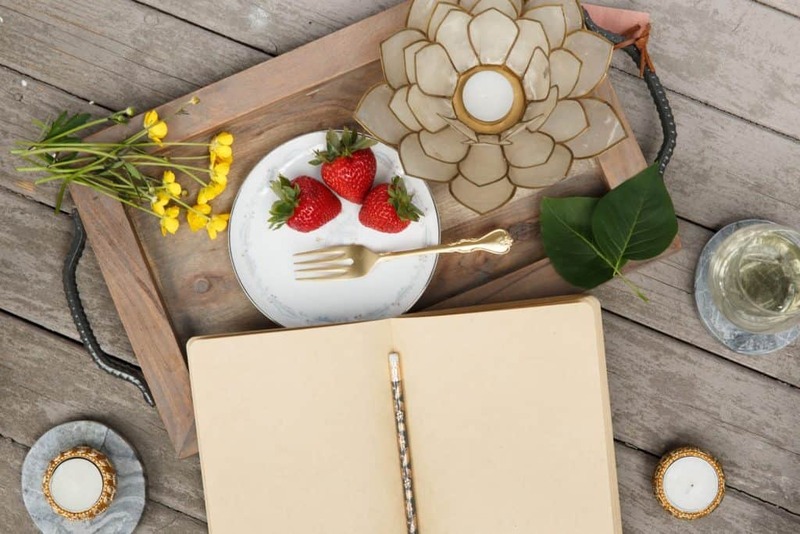 Feel free to pick and choose which money saving tips are right for you and yours! And if you get a moment, let me know any other great savings ideas you might have in the comments below. Read How to Save Money on Groceries and Still Buy Healthy Food here. Imperfect Produce- Save money on fruits and veggies, and help reduce global food waste. Don’t grocery shop when you are hungry! Save your spare change automatically with Acorns. (You'll get $5 free when you sign up.) You can read my full review of Acorns here. 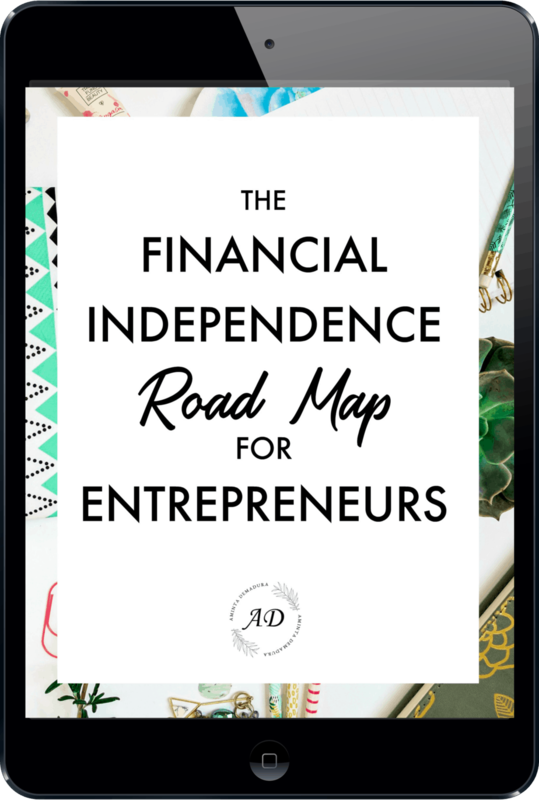 Use Personal Capital to track your spending, net worth, and investment accounts. Use Mint to create and track your budgets and monthly spending. Check your credit score for free and try to improve it. Use Ebates to get cash back on purchases you make from companies like Amazon and Macy’s. Read my personal review of Ebates here. Check out your local Buy Nothing group to save money on, well, everything! 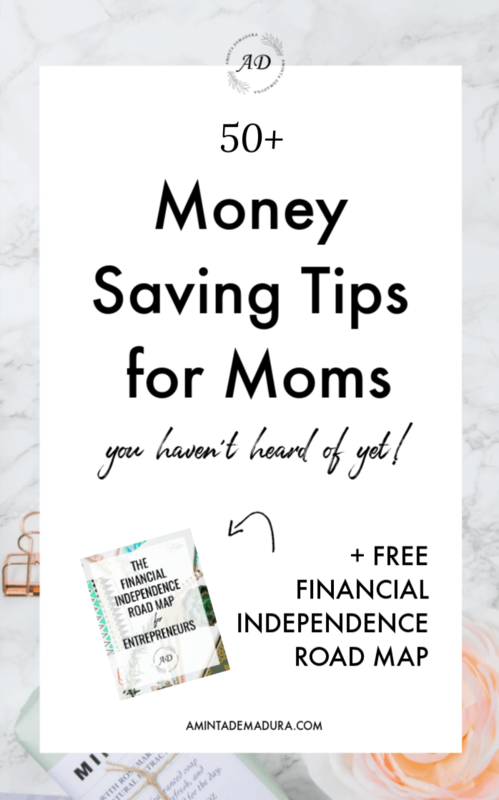 Read my best tips for saving money on baby here! Shop consignment stores for staple pieces like leather jackets and quality dresses. Buy high quality shoes- you’ll spend less in the long run! Adopt your pets from the local shelter. Stay in an Airbnb instead of a hotel and save hundreds on your trip. Take Uber instead of taxis and save 50% or more. Picnic in the park with a fresh baguette, fruit, and some good cheese instead of going to a restaurant. Go out for coffee instead of dinner with friends. Do your own gel nails at home. Picnic in the park instead of going to a restaurant. Stop smoking and reduce how much alcohol you buy. Shop garage and estate sales. Drive less, and find more ways to walk and bike more often. Use Groupon for activities, meals out, and spa services. 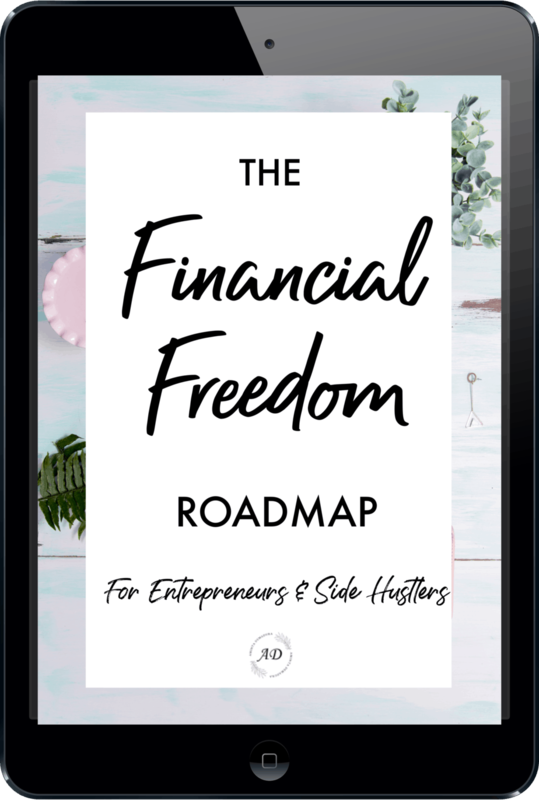 Check out my complete FI Roadmap below to get you on the path to financial freedom!